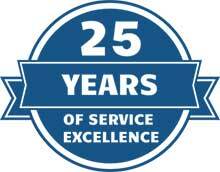 For over 25 years we've been a partner with properties ensuring the safest conditions through Colorado's tough winters. We specialize in snow plowing, hauling, de-icing and sidewalk clearing. Our services help to assess your winter property risks and keep them clear and safe. We offer commercial snow plowing, snow hauling, sidewalk management, de-icing & risk management services for all our business customers. Whether you require commercial snow removal for corporate office buildings, banks, healthcare facilities, institutional facilities, retail shopping centers, industrial properties, large parking areas, sports complexes, restaurants, Snow Management Services can provide you with 24-hour service. We use commercial grade snowplows & other heavy equipment for snow plowing, hauling, removal, and relocation. 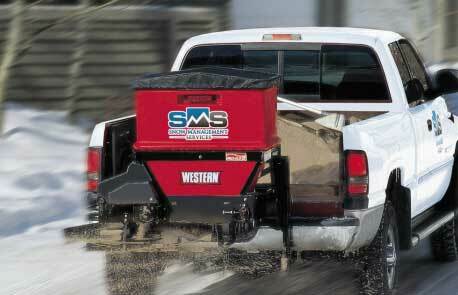 Snow Management Services can assist you with all of your commercial snow removal needs. Our seasoned and highly trained staff is ready to handle any kind or size of a snow event. Each property is unique and requires personal attention to ensure your winter risks are addressed properly. Our team has the experience to assess and execute a winter risk management plan for your property. Our services listed below are used to effectively execute snow management. “The SMS way” is protecting the well-being of our clients and the tenants that work at their commercial, retail, and industrial properties with true winter risk management services. We specialize in commercial snow management services. We use the right piece of equipment for the job, whether they be plow trucks, pushers, or loaders. Our Ice Slicers keep your parking lots safe while ice melt works on your sidewalks.